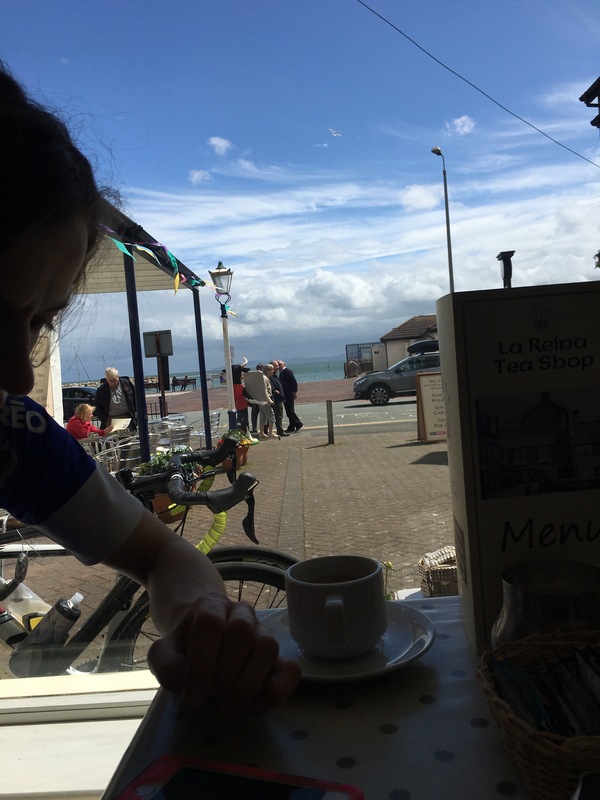 Since being introduced to the world of road rides and cafe stops, I’ve slowly developed a list of fool-proof places to visit and refuel when out on a ride. With the weather supposedly on its way this weekend, why not visit one and let me know if you love them too! After all, a sunny ride out isn’t complete without a cafe stop! If you’re looking for a good breakfast to fuel your day on the bike, then this is the place to be. You get so much food!! The coffee is amazing and the hot chocolates come with all of the cream and marshmallows you could ask for. With a quirky interior and relaxed atmosphere, it will definitely be a place we revisit. The ‘Seven Gates’ route we took near Bala was definitely not a forgiving one, so finding this little gem of a coffee shop was a relief. Be warned to not let your eyes convince you into eating everything. The food was perfect, but the ride back was tough on a full stomach. Located on the high street in Bala, the multiple tables outside (and in) easily fill up, but it’s certainly worth a visit! If you have children to occupy (whether out on the bikes or not), this little cafe is perfect! Like with all of the cafe’s in this post, I can say the food & coffee is great. 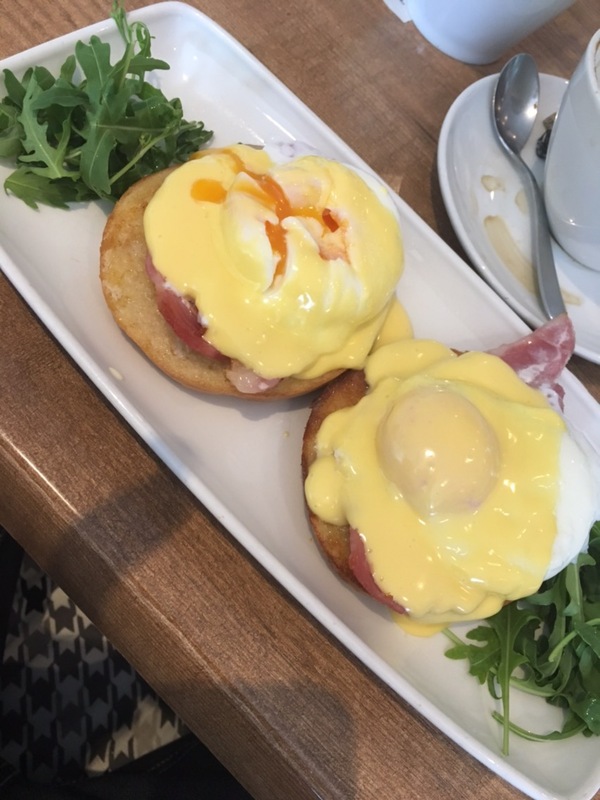 Ryan goes for the Eggs Benedict every time! The quirky part to this cafe is that it’s also a Ceramic’s Studio. They can paint anything from mugs and plates to little ornaments of animals. On the main street in Malpas, this would be a perfect stop if you’re making your way through the Cheshire country lanes. The staff were lovely and their sausage butties and cake will be what drag me and Ryan back there. It is worth noting however that they’re closed on Sundays, so maybe pay a visit on a Saturday or mid-week ride out. The most recent addition to my list, this hidden little coffee shop is a great stop if you’re cycling along the North Wales Coastal Path. Although, be warned, the many gifts and quirky house decor items in there are rather tempting to buy! With it being a little hidden, it’s great for a quiet cup of tea. If you do pay a visit, I’d recommend trying the bacon sandwiches! There’s none of these tiny pieces of bacon you get from the supermarket, but really thick medallions of it. Now, warning, cheesy sentence coming your way! This was actually the first cafe me and Ryan rode out to. It’s somewhere I’d always wanted to visit, and he knew the way ha! We did take a little while to get out on the bikes together, I was scared I wouldn’t be able to keep up ha! By the photo, you might be thinking this cafe isn’t exactly like any other cafe. That’s because it isn’t. It’s on the end of a runway! You have to go past security guards (who are kind by the way!) to get to it. 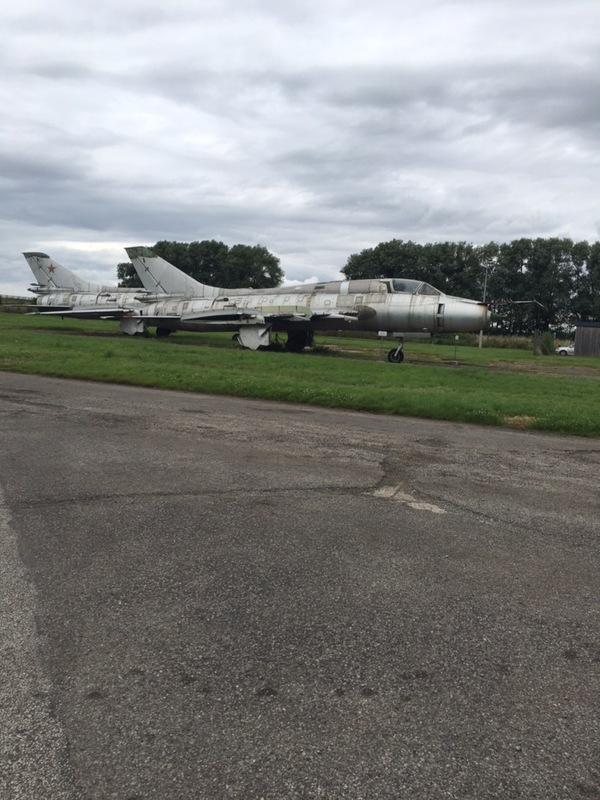 Located at Hawarden Airport, it’s great if you want great food and a cafe that’s a little different. It’s fairly large too, so great for group rides. I hope you all have a lovely weekend, whether bikes are involved or not.